The Mansikkaharju Holiday Center is easy to access from Highway 5. The Travel Center Unnukka, at the edge of Lake Unnukka, is a versatile destination on the way to the town center. 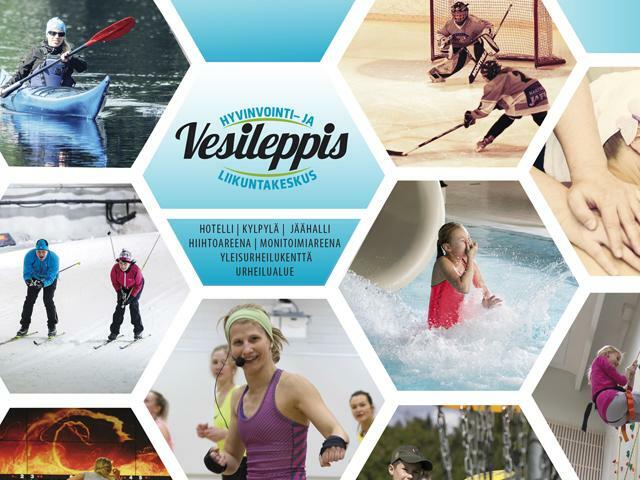 There’s something for everyone year-round at the Wellness and Sport center Vesileppis.